When a boulder holds a grudge, no one survives. From the creators of Robot Unicorn Attack 2 comes Giant Boulder of Death! 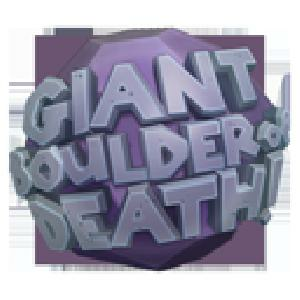 This Website is not affiliated with Giant Boulder of Death. trademarks are the property of their respective owners. Game content and materials copyright Giant Boulder of Death. all right reserved.